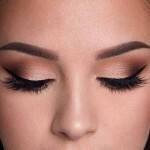 To avoid your base from ruining due to eyeshadow fall-out, finish your eye makeup first and then proceed with the base to ensure your makeup looks fresh. If you are planning to wear loud eye makeup, keep the lips subtle. It’s always best to emphasize one feature at a time. 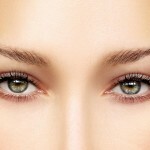 To make your eyes look brighter and youthful, highlight the inner corner of the eyes with a light color of eyeshadow. If you want to instantly curl your stubborn lashes, use a blow-dryer on your curler (ensure it’s not too hot) before you curl them – this way, they will stay curled for longer. If you’ve got excess product, say eyeshadow, use a blotting paper to remove the excess eyeshadow without disturbing the eyeliner. 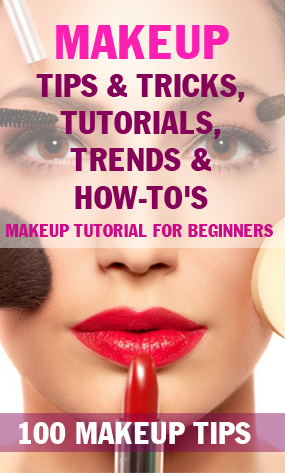 Those were some really simple eye makeup tips and hacks for every beginner out there who has been overwhelmed by the world of makeup. These tips cover all the basics and hopefully, you will keep some of these pointers in mind the next time you’re doing your makeup. Now that you have some tricks and techniques of how to put these products on, it’s time you learned a thing or two about how to remove eye makeup too. It’s critical for you to take off every bit of makeup at the end of the day to ensure your eyes and skin remain healthy. There are a lot of ways to remove waterproof, stubborn makeup. 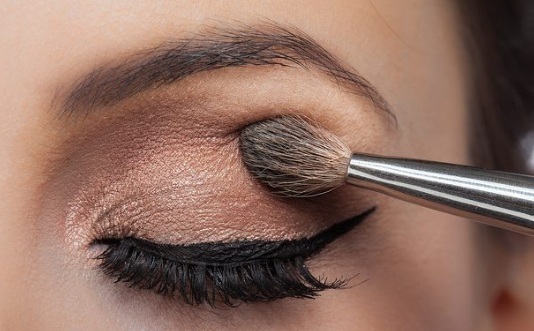 Let’s look at a few easy ways to remove eye makeup.